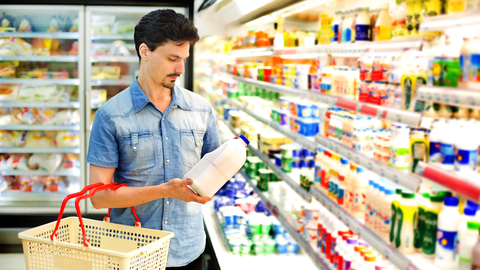 Major national retailers are predicting shortages of supply of milk, butter, cheese, cottage cheese, sour cream. This is stated in their letter to the Ministry. 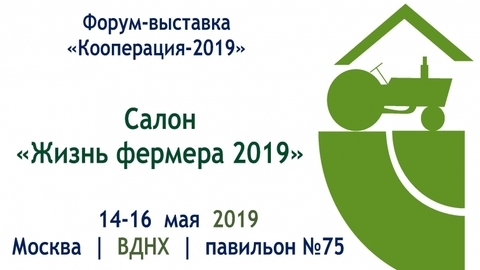 July 1 shall enter into force on the order of the Ministry of agriculture, obligation to issue veterinary accompanying documents for finished dairy products and make them into a single system. This should reduce the share of counterfeit goods on the market. But, according to retailers, the new requirements will seriously slow down the delivery of goods to the stores. 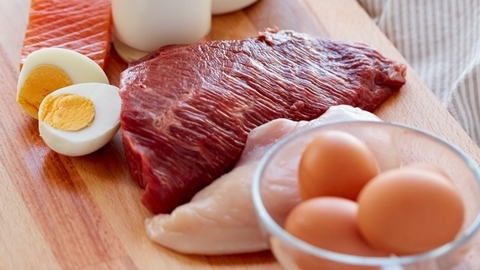 Retail prices for meat and poultry in Russia in January rose 0.5%, most notably increased prices for Turkey meat. About it writes "Agroinvestor", citing data from Rosstat. The rate of growth is not specified. In December 2018, the average price of Turkey meat was on the level 361,88 RUB per kg. 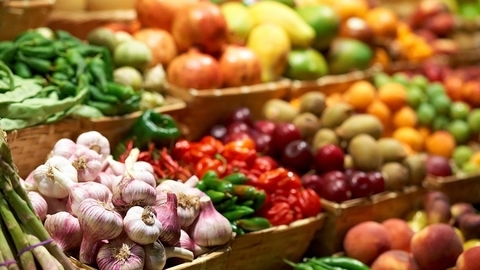 In the new consumer basket should be more meat, fish, cheese and eggs. 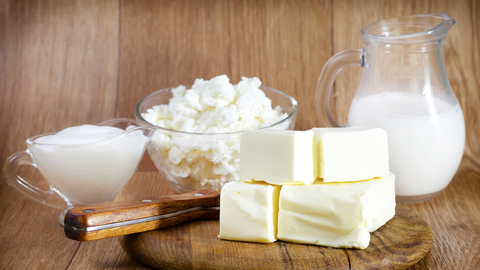 While the number of bread, vegetable fat, sugar and salt should be reduced. Such offers FITZ food and biotechnology presented the Ministry of labor. 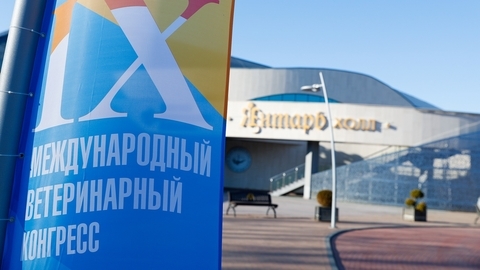 This was told by Deputy head of the organization on scientific work Alexey Kambarov. 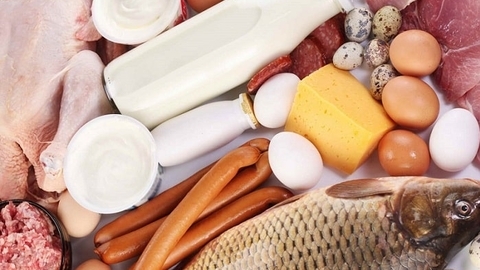 New body products the experts recommend taking into account the main problems of the Russians: diabetes, overweight and obesity. 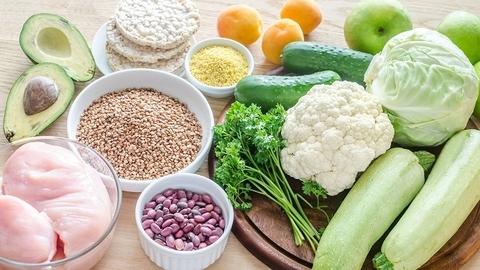 The cost of the "healthy basket" can be 30% higher current. 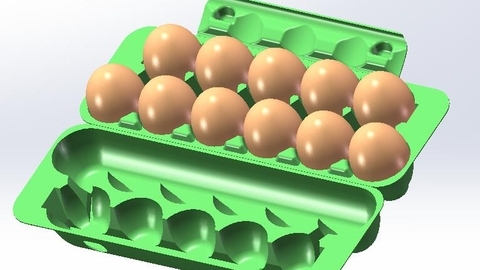 The company "O'key" poultry "Volzhanin" and the manufacturer packaging lost EPIC found the 10th egg! 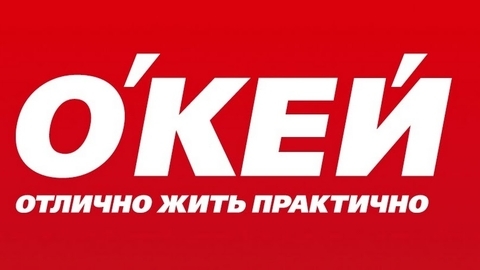 The network of hypermarkets "O'key", realizing the social responsibility of manufacturers and retailers, has entrusted their largest supplier poultry factory "Volzhanin", to develop packaging that not only will return customers 10 egg lost in the networks of other providers, but also compensates for this loss. 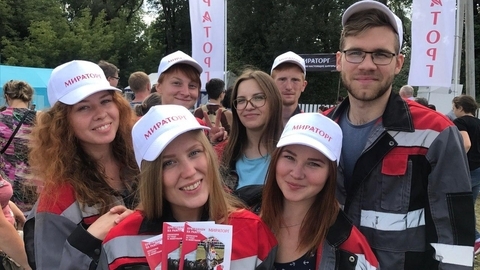 APH "Miratorg", the largest Russian vertically integrated agro holding, said that officially employed in modern production sites in the Bryansk, Belgorod and Kaliningrad regions 86 graduates and students of the Russian agricultural universities from among the 258 participants of the interregional internship programs in 2018. 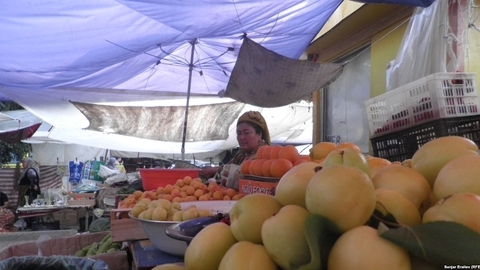 For 2018, the farmers of Kyrgyzstan produced goods totaling 203,8 billion soms (194,1 billion), which is 2.7% more than in 2017. The share of agricultural sector in the production structure of GDP amounted to 11.6%. 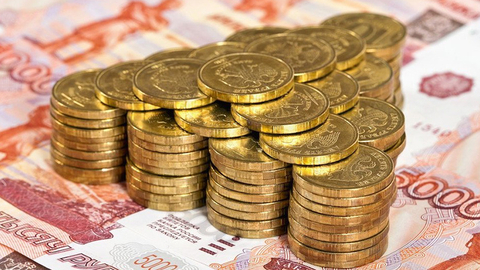 About it reports a press-service of the Ministry of economy. 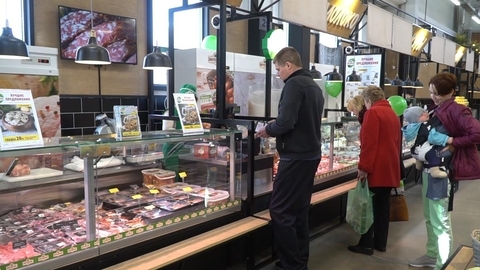 Experts predict the rising cost of basic products in Russia to 2019 average 5%, while the prices of some goods, including pork and poultry, will be stable. 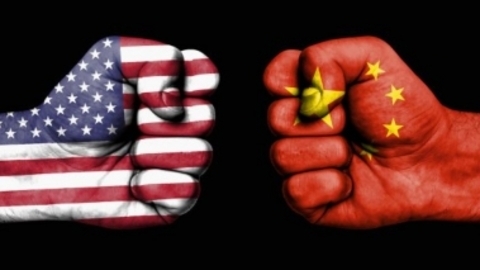 This view was expressed by the market participants. 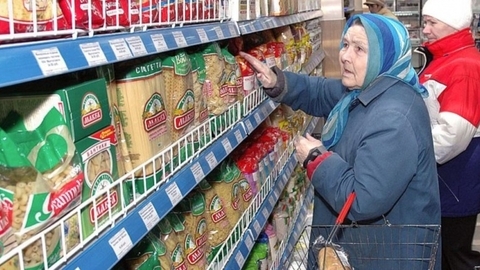 Deputy Prime Minister Alexei Gordeyev sees no preconditions for growth of cost of food above inflation in Russia, but does not exclude spike in prices for some products. 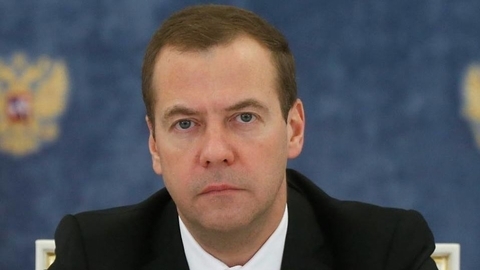 This view he expressed to journalists on the sidelines of the Gaidar forum. Metro opened a thousandth store "Beans"
Retailer Metro Cash & Carry opened a thousandth store "Beans" managed by his partners in the franchise system. 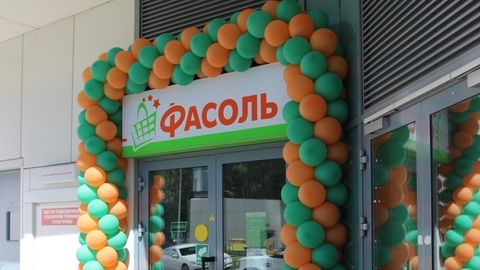 "Agrosila" intends to invest 2.5 billion rubles for the modernization of existing and construction of new facilities in 2019. 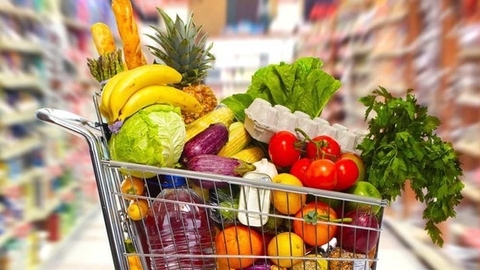 Rosstat notes the rising prices of eggs, sugar and wheat in Russia in October; most kinds of fruit and vegetables in addition to fresh tomatoes and cucumbers, last month depreciated, is spoken in the message of statistical Department. 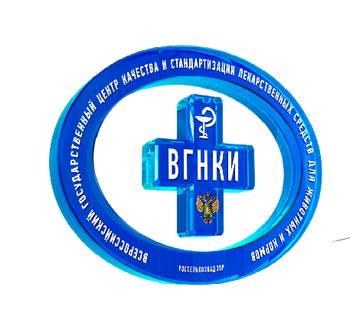 The staff of the Federal state budget institution "Russian state Center of quality and standardization medicines for animals and feed" (fgbi "VGNKI") analyzed data on certain types of food products regulated by the Rosselkhoznadzor and imported during the period from September 17 to October 28, 2018. 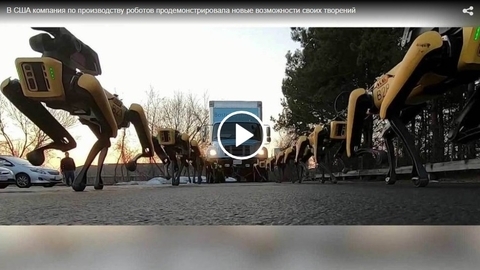 Work Magadan poultry "Duczynska" remains in question. 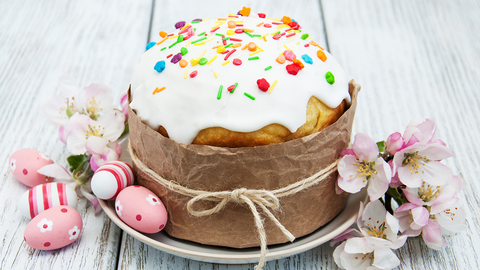 It is the only company that provides people of the Kolyma river of fresh chicken and the egg. 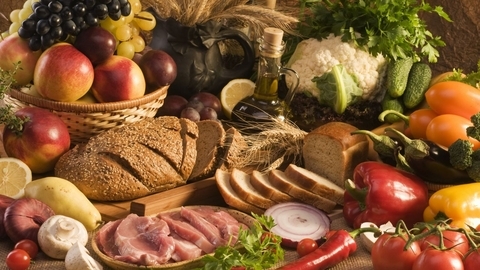 In January-August 2018 the export of agricultural products from Kazakhstan has increased by 30% compared to last year. Also on 11% increase in the export of processed products.